Currentless Copper Tinning Preparation - 45g a high-quality currentless (chemical) bath for printed circuits. It creates hermetic, glossy, 5-12 μm thick coatings with very good adhesion. The preparation provides protection against harmful effect of air and moisture. Currentless Copper Tinning Preparation - 90g (1L dilution) a high-quality currentless (chemical) bath for printed circuits. It creates hermetic, glossy, 5-12 μm thick coatings with very good adhesion. 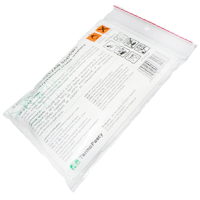 The preparation provides protection against harmful effect of air and moisture. Ferrous Chloride - 125g an etcher designed for etching printed circuits, copper and alloy steels. Recommended working temperature from 20°C to 40°C. Higher temperatures quicken the etching process but increase the undercutting effect. 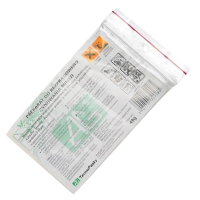 Ferrous Chloride - 250g an etcher designed for etching printed circuits, copper and alloy steels. Recommended working temperature from 20°C to 40°C. Higher temperatures quicken the etching process but increase the undercutting effect. 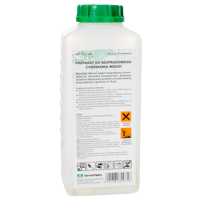 Ferrous Chloride - 500g an etcher designed for etching printed circuits, copper and alloy steels. Recommended working temperature from 20°C to 40°C. Higher temperatures quicken the etching process but increase the undercutting effect. 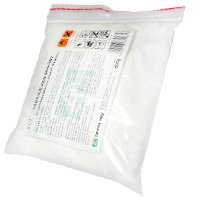 Sodium Persulfate B327 - 100g a compound for etching of printed circuit boards and pickling of copper. An ideal alternative to ferric chloride. It is readily soluble and does not crystallize from the solution. It etches evenly, ensures the sharpness of contours and minimizes undercutting. Sodium Persulfate B327 - 250g a compound for etching of printed circuit boards and pickling of copper. An ideal alternative to ferric chloride. It is readily soluble and does not crystallize from the solution. It etches evenly, ensures the sharpness of contours and minimizes undercutting. 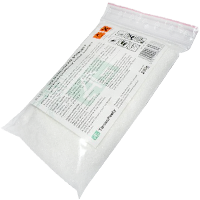 Sodium Persulfate B327 - 500g a compound for etching of printed circuit boards and pickling of copper. An ideal alternative to ferric chloride. It is readily soluble and does not crystallize from the solution. It etches evenly, ensures the sharpness of contours and minimizes undercutting. Universal Positive Plate Developer - 22g product ensures a good quality of development, protecting contour sharpness. 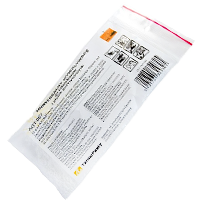 The preparation is NaOH-free, which greatly increases the safety of work.